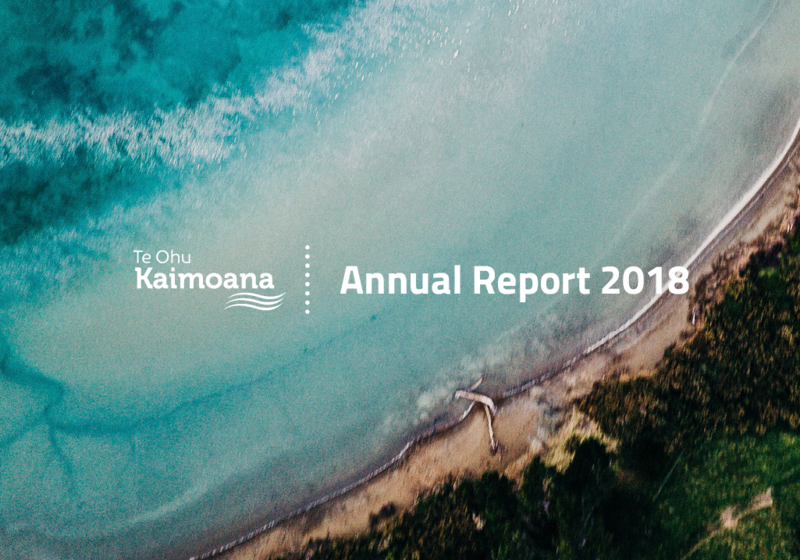 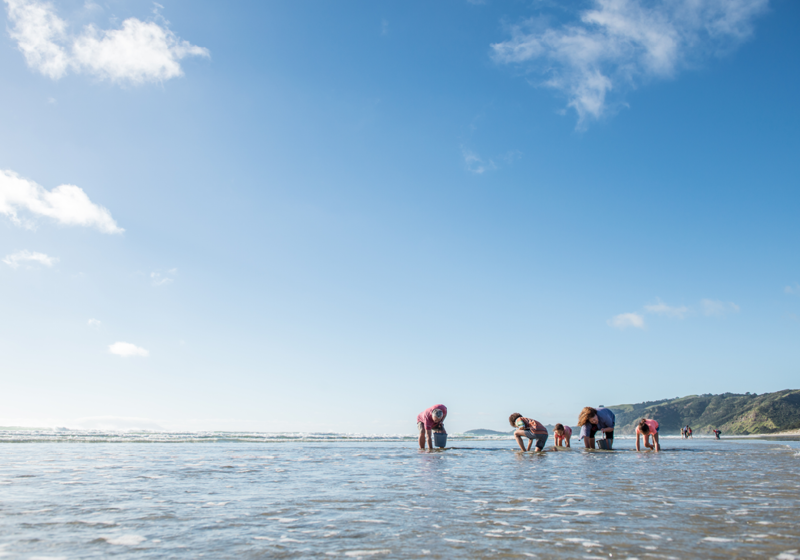 Te Ohu Kaimoana’s Annual Plan and Budget for 2018/19 is now available and can be viewed or downloaded here. 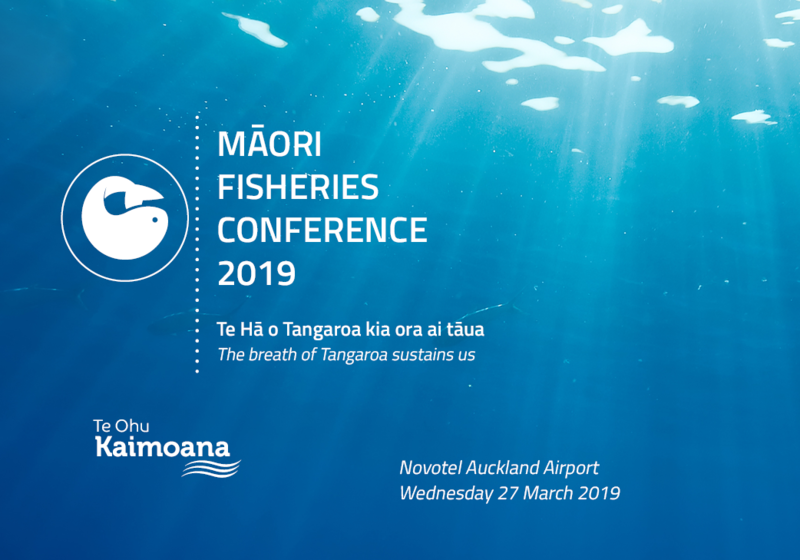 During FY18/19 Te Ohu Kaimoana will give priority to advancing the remaining allocation process as far as possible by providing mediation and, where required, legal avenues to complete the final allocation of fisheries assets. 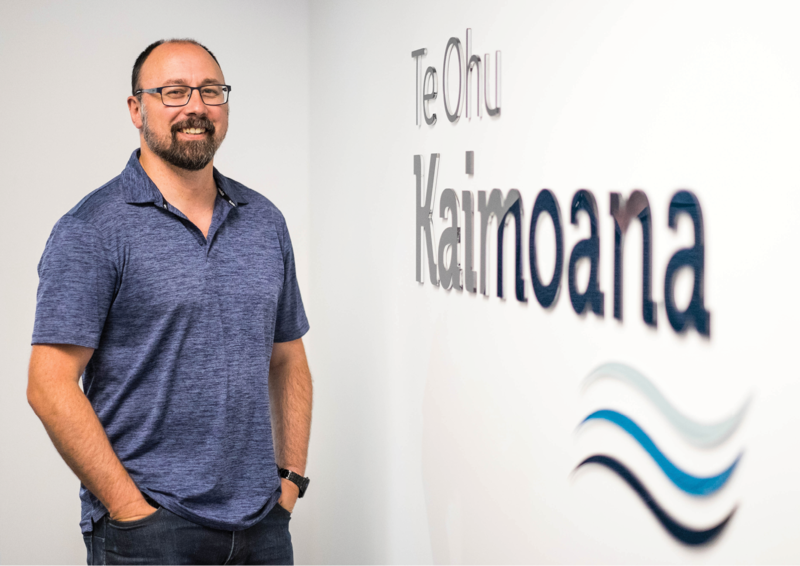 Te Ohu Kaimoana looks to Iwi to assist bringing this issue to conclusion as swiftly as possible. 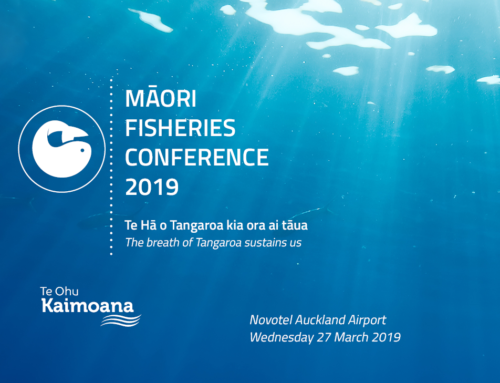 Our 2018/19 fisheries policy work programme has been restructured under five broad headings of Management Settings, Fish Stock Management, Customary Fisheries Management, Managing the Effects of Fishing, and Managing the Effects on Māori Fisheries. 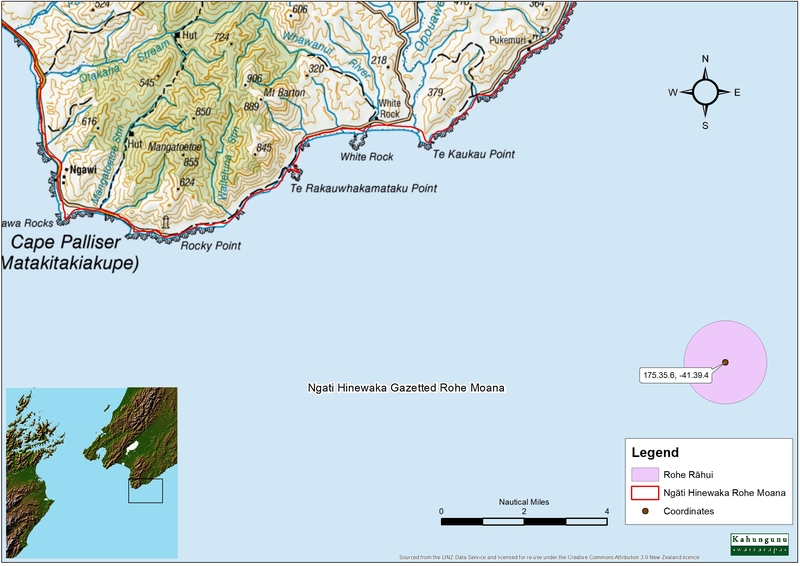 These areas are detailed further within this plan. 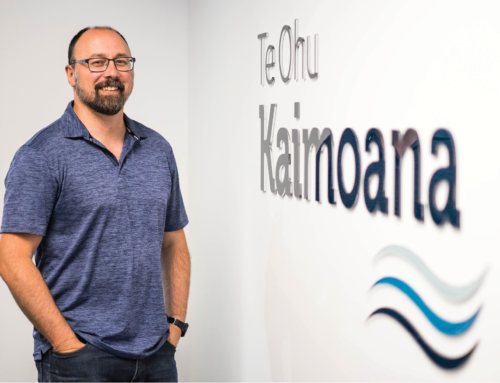 Te Ohu Kaimoana has recently established a new team of talented and committed staff who will continue to require time and investment to develop further. 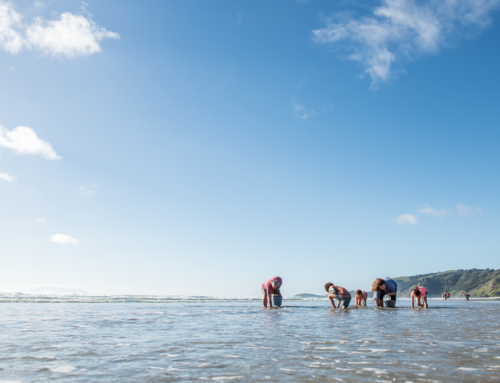 This time and investment was not assumed in the original 3-year plan along with other costs. 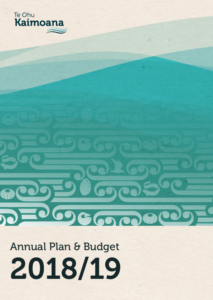 Te Ohu Kaimoana (including Takutai) will have total expenses of $5.39m for the year. 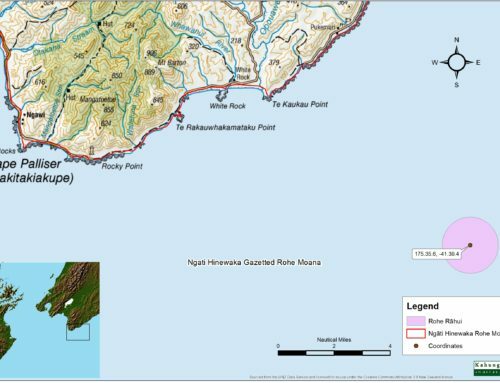 Te Ohu Kaimoana accounts for $4.60m and Takutai accounts for $795k. 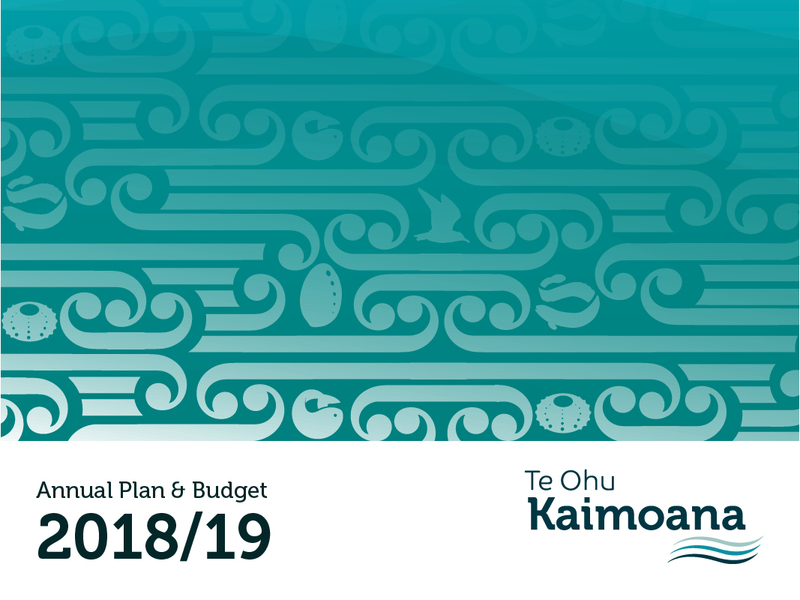 Te Ohu Kaimoana has sought to contain costs as much as possible however we note this budget is higher than our original year 2 projection contained within Te Ara Taupuhipuhi – which based on assumptions made at that time – anticipated a FY18/19 budget of $4.03m. 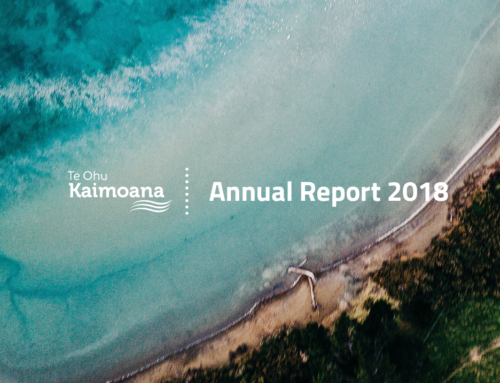 The key variances to the 3-year plan are higher than assumed consultancy and legal costs and transition and overhead costs involved with the completion of fisheries and Takutai allocation activities.